Paper to protect work surface - Gorilla glue is hard to remove. 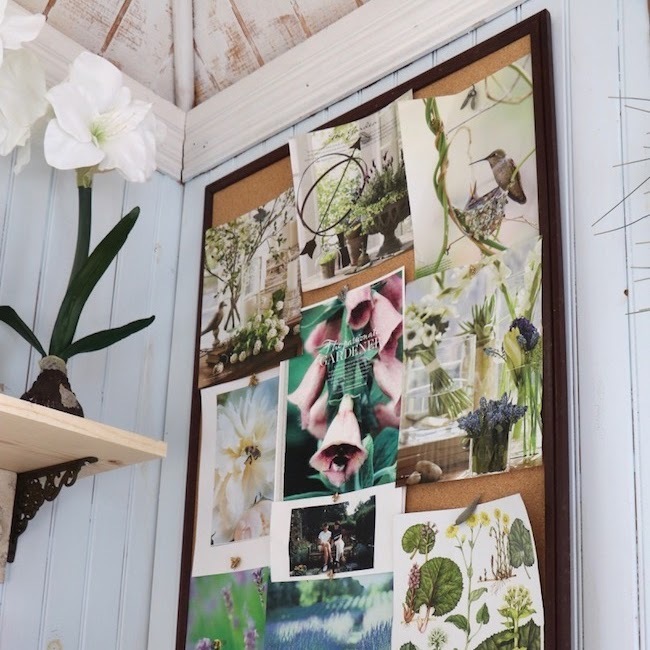 Apply a VERY small dab of Gorilla Glue to whichever end of the clothespin you want the shell. A little glue goes a long way. 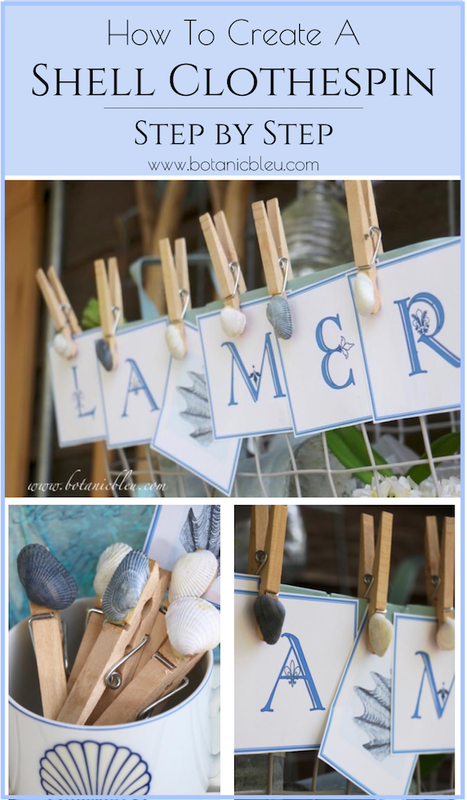 I placed my shells on the short end of the clothespins so the shell overlaps the letters of a French coastal banner, La Mer. 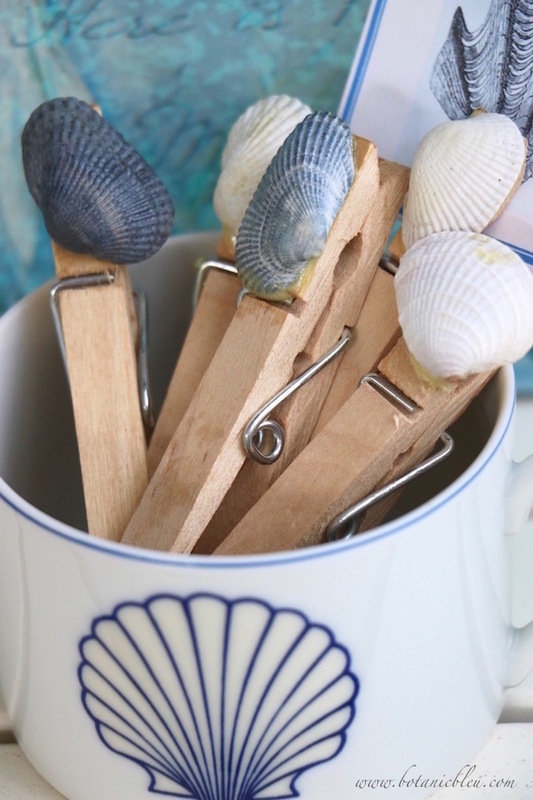 Use a toothpick to spread the small dab of glue very thinly on the surface of the clothespin and on the RIM of the seashell that touches the clothespin. Take care not to spread the glue over the side of the clothespin. The glue should just make the wood surface wet looking, nothing more. Use a toothpick to pick up excess glue, and throw it away. You may need to use more than one toothpick to remove excess glue. 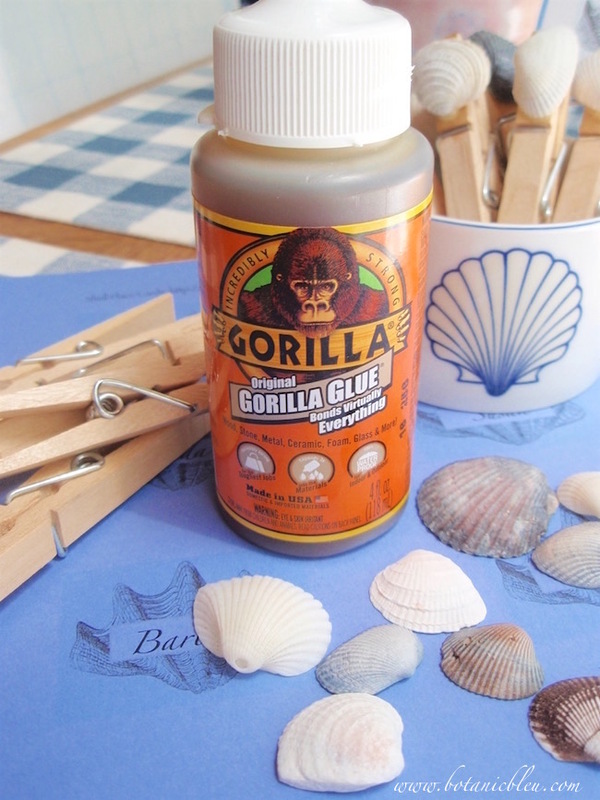 Gorilla Glue seems to be the best option for joining a shell and wood. Mod Podge is not strong enough. Super glue is strong enough, but I always get it on other things... like my fingers. Then I have to use acetone to remove it. I am afraid I will glue my fingers together one day, so I avoid Super glue. TIP: Be careful not to get the Gorilla Glue on the visible side of the seashell like the one shown. When the glue dries, it turns yellow. 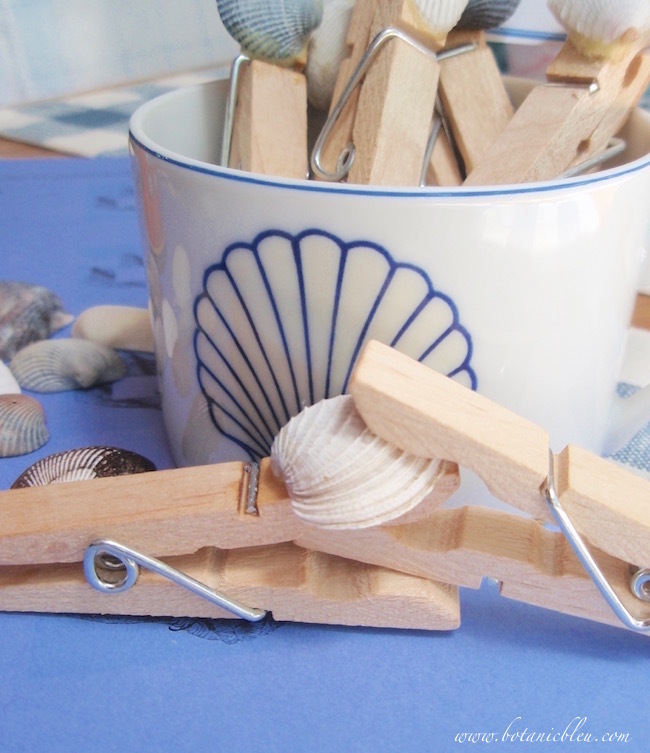 Use another clothespin as a clamp to hold the seashell tightly in place until the glue dries. All finished! 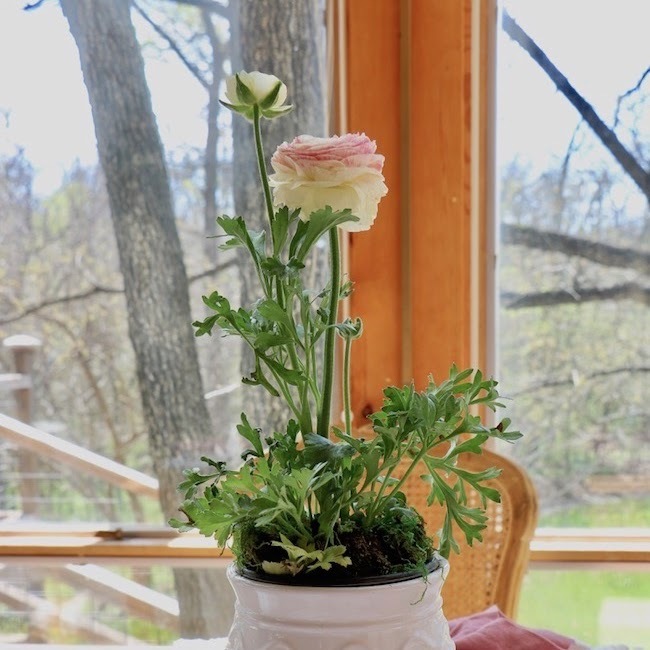 This is one of the fastest and easiest DIY projects. The most time consuming part is collecting the shells... but what fun it is to walk along the beach and to gather the small shells that most people overlook. 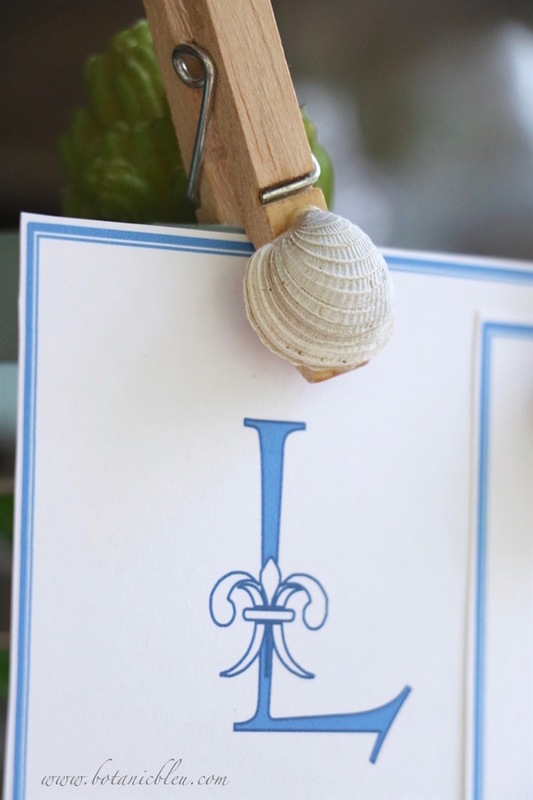 Before you know it, your hands are overflowing with little shells. 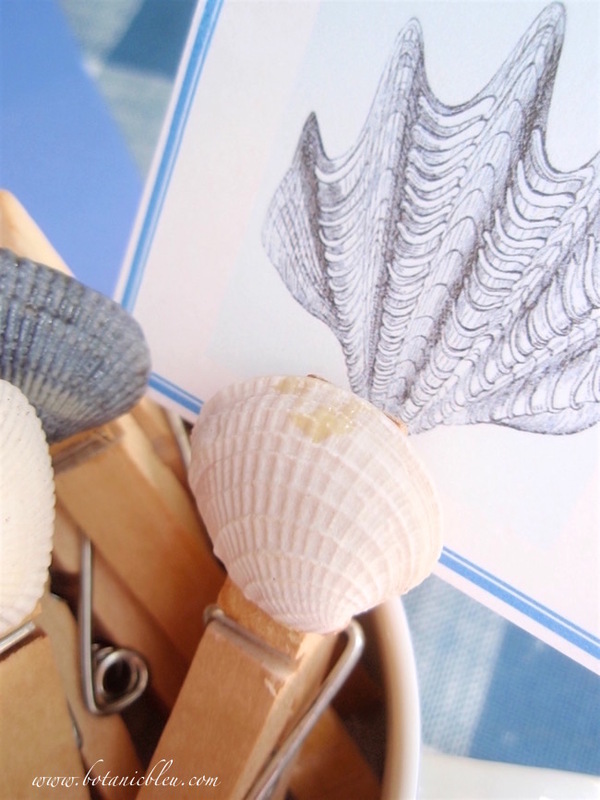 Make some white shells and some grey shells to add interest to the group of shell clothespins... which is what nature does along the beach. 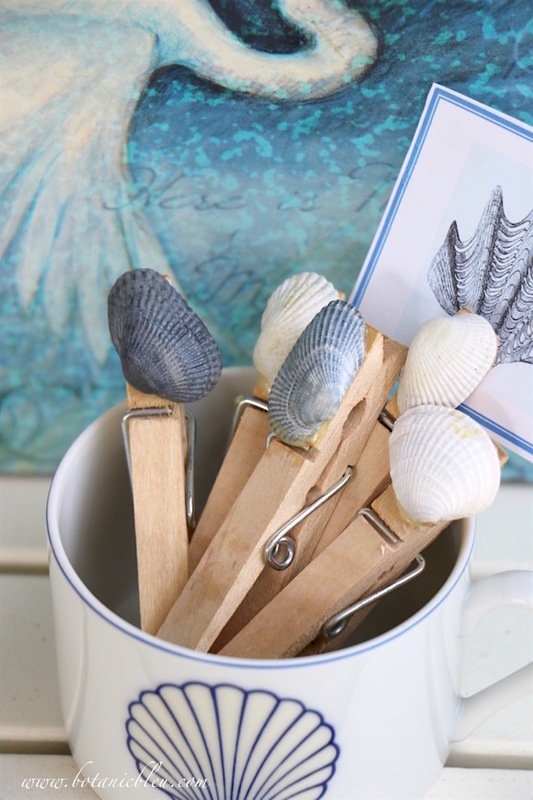 If you missed earlier posts for creating summer fun with the DIY shell clothespins and other sea-inspired decor, you may like the following. 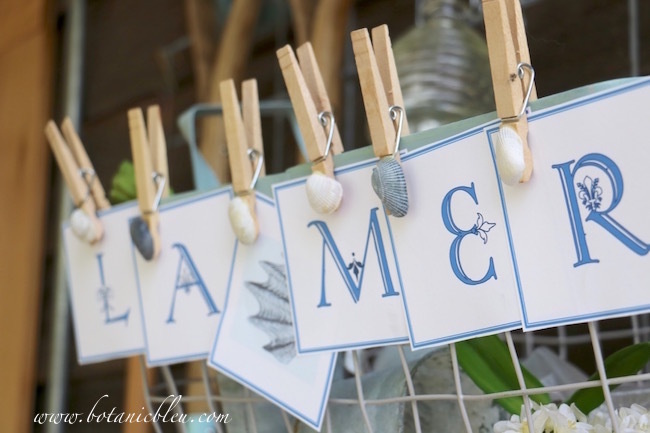 Do you have any suggestions for other ways to use the DIY shell clothespins? These are just too cute! Thanks for the tutorial. I have so many shells collected from vacation trips that are just laying in glass jars. 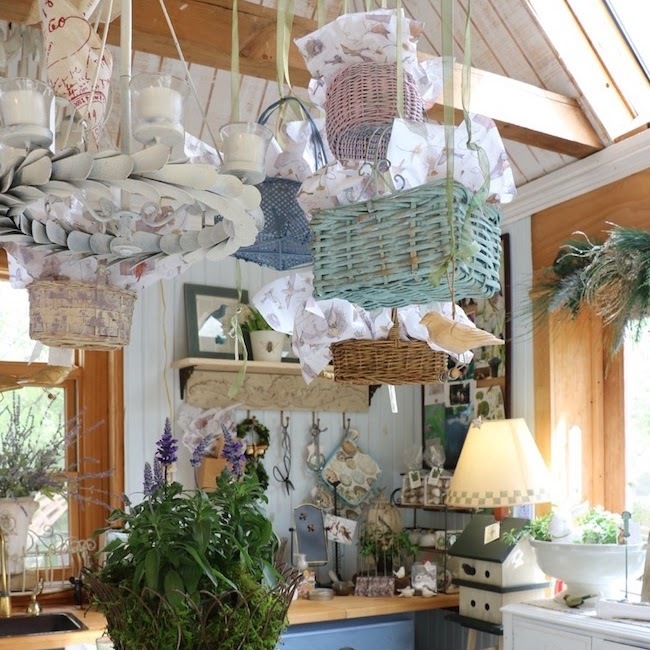 They are pretty, as is, but need to find various crafts to showcase them. 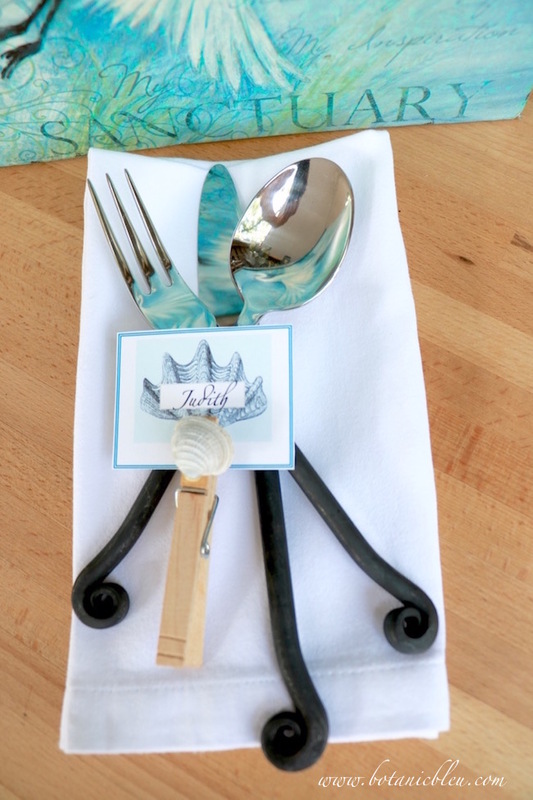 Love the clothes pin idea! 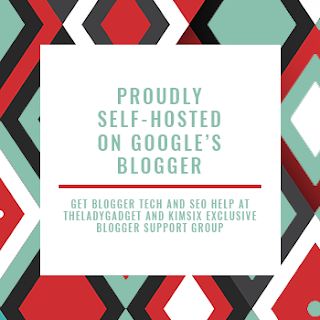 Thanks for sharing this great idea. 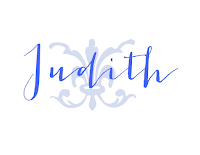 I am happy to hear you love the clothespin idea. They really are easy to make, and for someone who is not 'glue challenged' like I am, will be even easier. 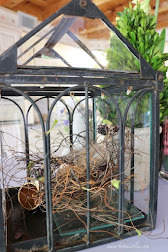 One thing I thought about doing was painting the clothespins white before attaching the shells. Any color would be pretty. Thanks. 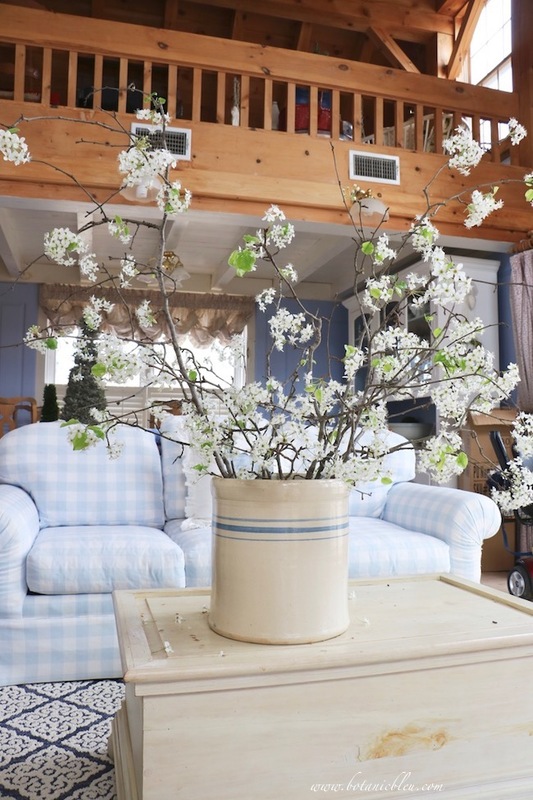 How is your new porch? Finished? Brilliant idea! I have to "secret board pin" this for gifting to a couple people! 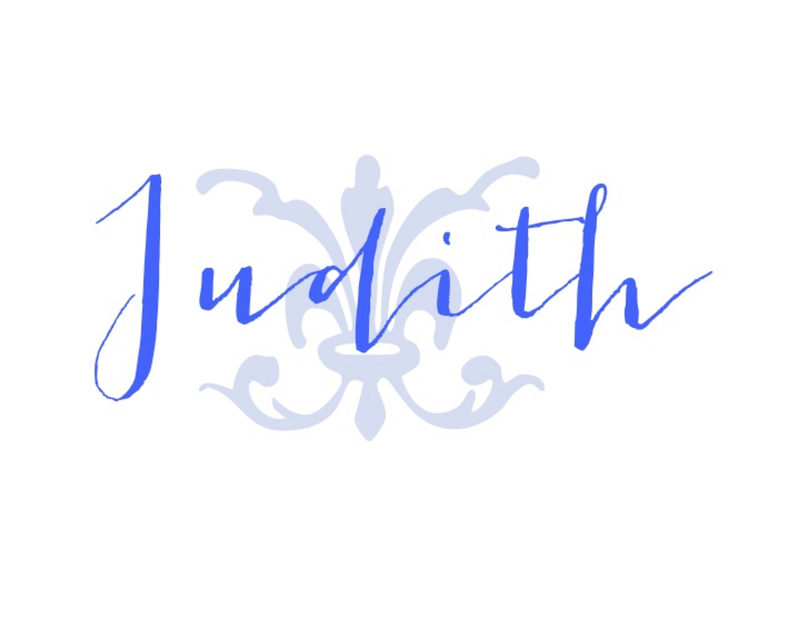 Cute cute cute Judith! I've painted clothspins before but never thought to glue something on them! 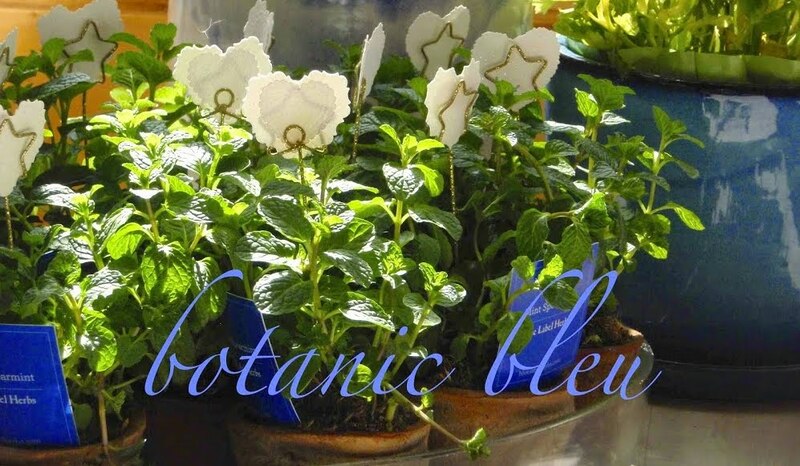 I need to make some asap, they are adorable! Your little clothespins are so cute! 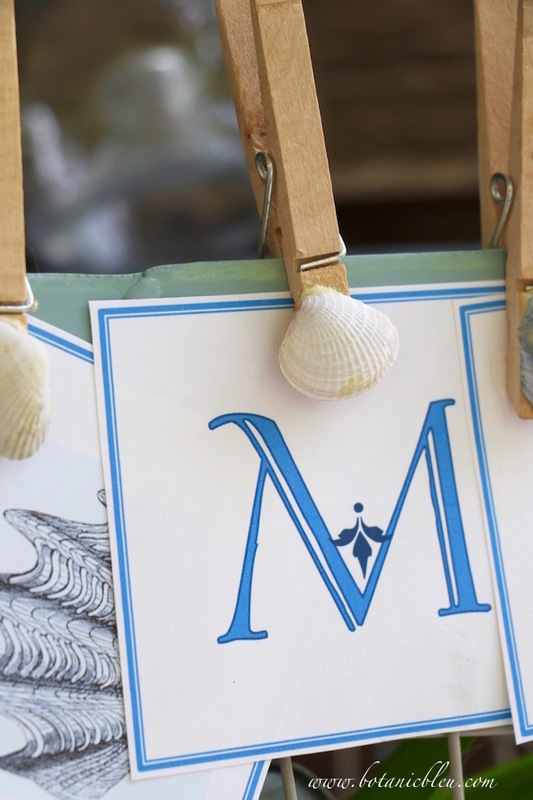 Great project for using my beach shells! I love all the shells you collected especially the blue ones!